Who are mountain architects and how do they create mountain home architecture? Well, we design houses and other facilities for people wanting to live, work and play in the mountains. What mountains: Anywhere on Earth. Rand Soellner designs projects wherever people need him. Designers need to know about the special circumstance about design and construction in these lofty regions. For instance, foundations in the mountains can be very tall, if the house is to be built on steep terrain. The location of the strata of bedrock is crucial to the design of the house’s footings. 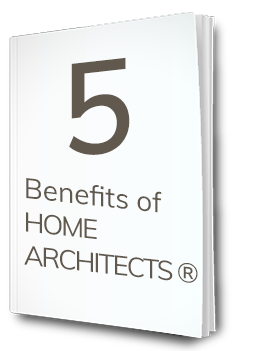 Mountain home architecture begins with the basics: what your house will be standing on. Prior to even beginning the foundations, however, your designers may possibly administer blasting of rocky terrain (bedrock, which is often what lies just below the surface at these altitudes) to allow the house’s floor levels to permit the type of layout desired by its occupants. Blasting requires experience. You have to have participated in this special type of activity to understand what needs to be done to protect your client. 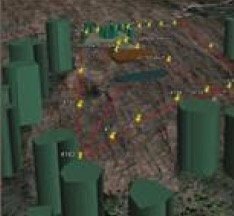 For instance, seismic monitoring by 3rd party specialists may be required to safeguard your client against unwarranted claims from surrounding property owners. the mountain home architecture of Rand Soellner Architect. (C)Copyright 2004-2010 Rand Soellner, All Rights Reserved Worldwide. 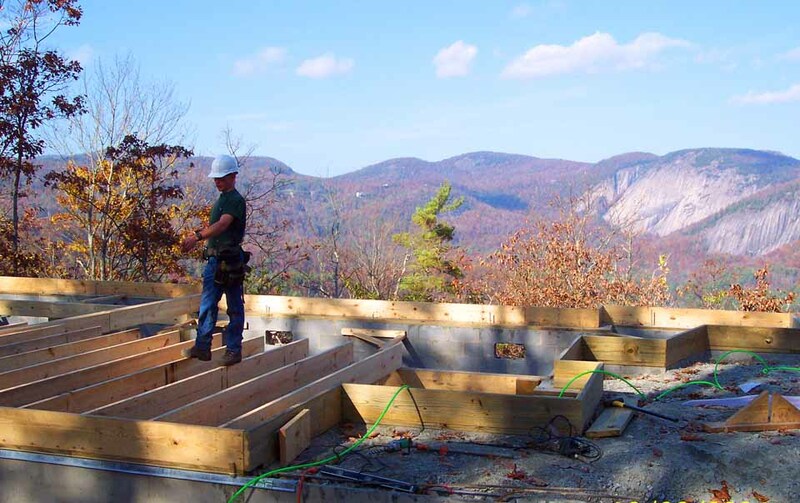 As the house is built, mountain architects need to monitor the framing and many other aspects of the project. Siding is one of the aspects of mountain home architecture that requires special attention. The roofs really need overhangs, typically at least 2’. More is better. Protect those walls. 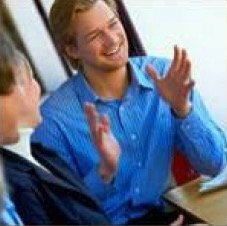 The look the client wants and longevity of the materials are key ingredients to the client’s required maintenance and initial and operating costs. Mountain home architecture requires designers to be knowledgeable with roofing and high winds. This is a faux slate "green" recycled roof on one of Rand Soellner's projects. (C)Copyright 2005-2010 Rand Soellner, All Rights Reserved Worldwide. Roofing is probably one of the most important considerations in mountain home architecture. While initially attractive, wood shingles can split with age (sometimes immediately) and may need replacing in as little as 3 to 7 years. Shakes are thicker and may split less, depending on your environment. 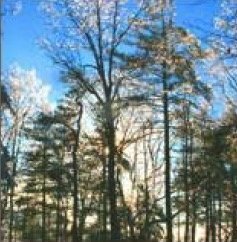 In the Blue Ridge Mountains, if clients decide they want wood roofing, we prefer shakes, because more material means there is less of a chance of failure. We also specify and detail very thick peel and stick underlayments to assist in waterproofing roofs. Real slate, of course, would last just about forever, as it has on European churches and timber frame structures. There are also recycled rubber and plastic faux slate roofing tiles available these days with 50 year warranties. 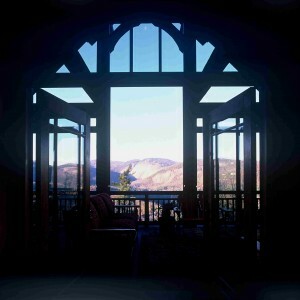 High-altitude windows, especially double pane, require special specifications from your mountain architects, to avoid fogging. Rand Soellner specifies special precautions when over 2,000’ASL, like breather tubes. 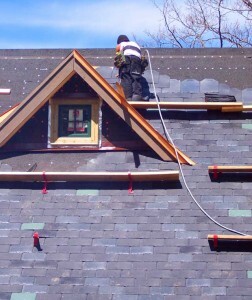 With winds gusting up to 130 mph at high elevations, insulation requires special attention. Soellner has a special 3-stage treatment to provide nearly infiltration free thermal proofing. The pristine mountain environments demand that green residential designers know how to respect the jobsites, air, water and other aspects of these beautiful places. Mountain home architecture requires attention to the details of jobsite work, such as having double dumpsters: one for recyclables, one for land fill debris. Please see our “Articles” page for more information about the special treatments designers need to incorporate in their plans to accommodate sensitive environments. 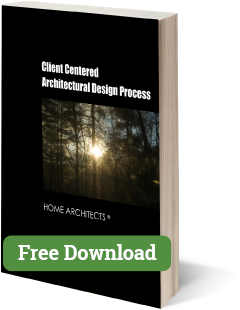 Green home architects is another term for environmentally enlightened design professionals. Please click on the highlighted words above to see more about this interesting subject. media tags: cashiers nc, highlands nc architect, charlotte, asheville, hendersonville, brevard, sapphire, glenville, waynesville, franklin, sylva, canton, mount mitchell, lake lure, philadelphia, seattle, portland, tacoma, baltimore, deep creek, vail, reno, boone, destin, vancouver, atlanta, hollywood, aspen, telluride. 1. Mountain architects read your________________? 2. If a homeowner insists on a wooden roof, which is the thickest type? 3. 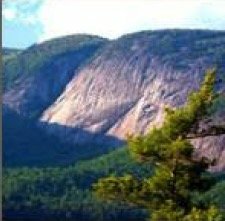 Mountain winds can gust up to? 4. What can happen to high-altitude windows, if not properly prepared? then click here: Mountain Architects to go to the next level 8b. 1. b., 2. a., 3. c., 4. b., 5. c.